Tornadoes are catastrophic. They kill people every year. But when surveyed, most Americans believe tornadoes kill more people than asthma. The comparison isn’t close. Tornadoes kill about 50 Americans a year. Asthma wipes out more than 4,000. Asthma-related deaths make lousy headlines. They don’t grab eyeballs. And fewer eyeballs mean fewer advertising dollars. That’s why many people think we’re living in dangerous times. Too many think nostalgically of the good old days. But the good old days weren’t always good. Columnist Franklin Pierce Adams once wrote, “Nothing is more responsible for the good old days than a bad memory.” In fact, today might be a better time to be alive than at any point in history. Steven Pinker agrees. The Harvard University psychologist recently published Enlightenment Now: The Case for Reason, Science, Humanism and Progress. Bill Gates says it’s his “new favorite book of all time.” Pinker describes something called the availability heuristic. It means people estimate the probability or frequency of an event based on how easily examples come to mind. The media, for example, makes big news out of tornadoes. But it doesn’t report the thousands of deaths caused by asthma every year. That’s why most Americans think tornadoes kill more people than asthma does. Pinker says the people that consume more news stories than the average person end up with the most warped perceptions. That’s based on the media’s desire to scare or shock people. As a result, most people think the world is going to a hot place in a blazing hand basket. But based on most measurements, life has never been better. Take crime levels in the United States. When we turn on the television, most of the breaking news is about violent crimes or homicides. This creates a high availability heuristic. In other words, we can easily recall violent crimes because our news networks bombard us with their stories. In late 2016, The Pew Research Center learned that 57 percent of registered voters believed crime in the U.S. had increased since 2008. Unfortunately, violence does exist. But the FBI’s data on violent crime and property crime show that both have dropped dramatically since 2008. The Bureau of Justice and Statistics found the same thing. According to the FBI, the rate of violent crime plummeted by 48 percent between 1993 and 2016. According to the Bureau of Justice and Statistics, it fell 74 percent. 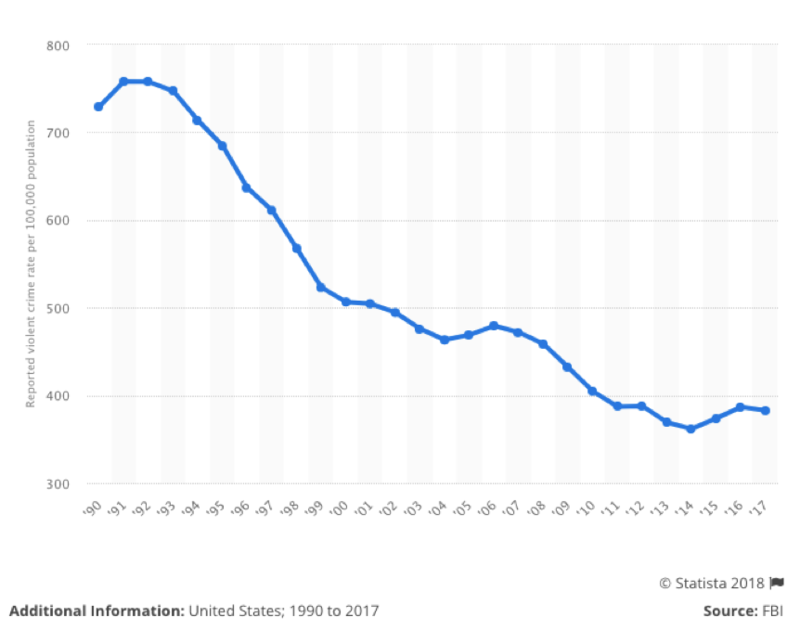 The chart below shows the rate of reported violent crime from 1990-2017. Progress, of course, doesn’t climb a linear path. Instead, it’s much like the stock market. Setbacks occur. 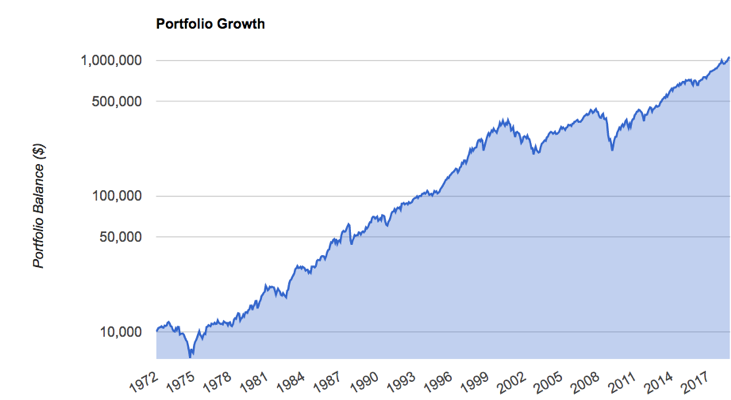 But the overall trajectory shows long-term gains. Max Roser is an economist and research fellow at the University of Oxford. His website, Our World In Data, shows the world has made progress in all eight categories. Unfortunately, major media sources rarely broadcast these achievements. People are living longer. We have lower levels of infant deaths. Angus Deaton, a Nobel Prize winner in Economic Sciences says, “There is not a single country in the world where infant or child mortality today is not lower than it was in 1950.” Global homicide rates are lower than they were 20 years ago. Global democracy rates have increased. Global literacy rates are higher. Fewer women die during childbirth. Women have more rights today than at any point in history. Retirees are living longer. We have far fewer nuclear weapons. Alternative energy sources like wind and solar are far cheaper today than at any point in the past. There’s still plenty of progress to be made. But the world is improving. It’s also much safer than it was in the past. For example, there are far fewer war-related deaths. Headlines, however, skew public perception. Few people realize, for example, that lawnmower accidents killed an average of 69 Americans annually between 2005 and 2014. 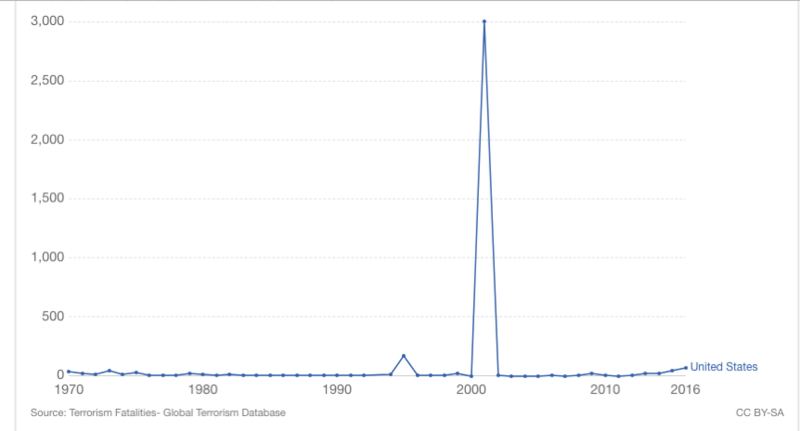 In contrast, an average of just two Americans were killed each year by immigrant Jihadist terrorists. To be fair, such statistics are a bit misleading. In any given year, that number could spike. That happened in 2001, when terrorists attacked The World Trade Center. But most years, lightning and public buses end more American lives than terrorists do. We aren’t living in a perfect world. But we are making progress–despite the negative noise that the media makes.